File photo, July 22, 2011. 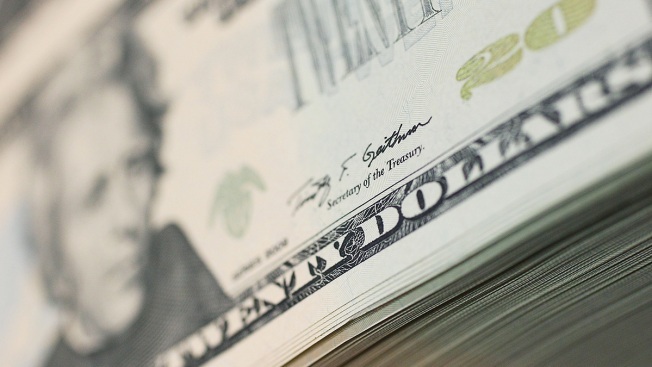 A Florida travel insurance company has awarded a Georgia high school teacher $10,000 for reading the fine print in a policy she recently purchased. Besides the $10,000 for Andrews, Squaremouth says it's giving another $10,000 to a children's literacy charity, plus $5,000 each to the two schools where Andrews teaches consumer economics. Would You Click 'Agree' to These Terms and Conditions? 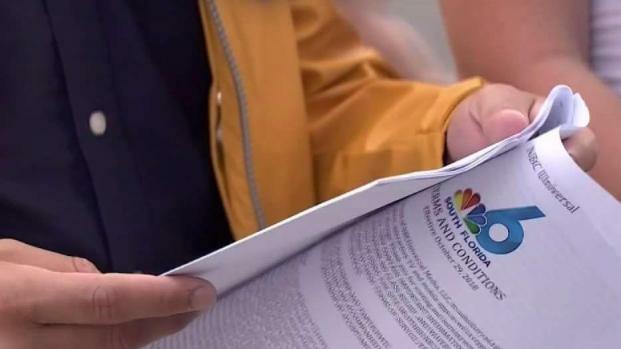 NBC6 Responds Sasha Jones hits the streets to offer viewers a chance to appear on NBC 6, but they must agree to our terms and conditions with some added restrictions. We show you what’s at risk when you don’t read agreement contracts.